Anywhere, Anytime with iCare Home! iCare AMS- Automatic measuring sequence; series and single mode with one button. iCare EyeSmart- Automatic OD/OS recognition technology. 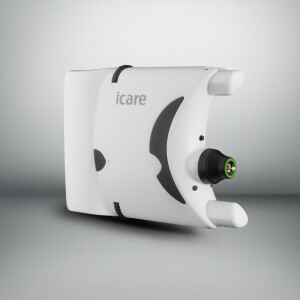 iCare EasyPos- Intelligent Positioning assistant, for the correct alignment of the tonometer.